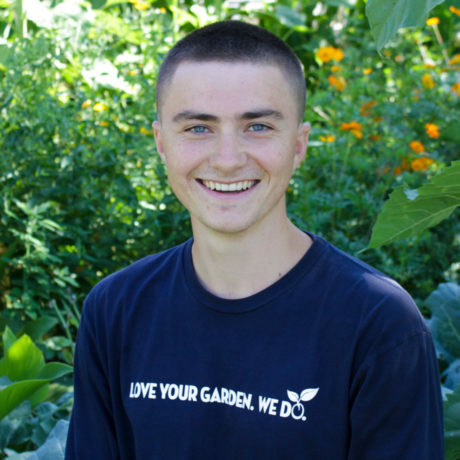 Tom is an artistic soul with an adventurous streak and a fast growing passion for plants. Watching his father create the diverse and rambling garden at their family home developed his interest at a young age, but it wasn’t until returning from a nearly year-long trip across Asia that he decided to join the ranks of the family gardening business. He’s thoughtful, open-minded, and highly attuned to his impact on the world around him—excellent qualities to possess when working with the earth.